Influenced by a few vegetarian friends, I enjoy to have a vegetarian day in a week. 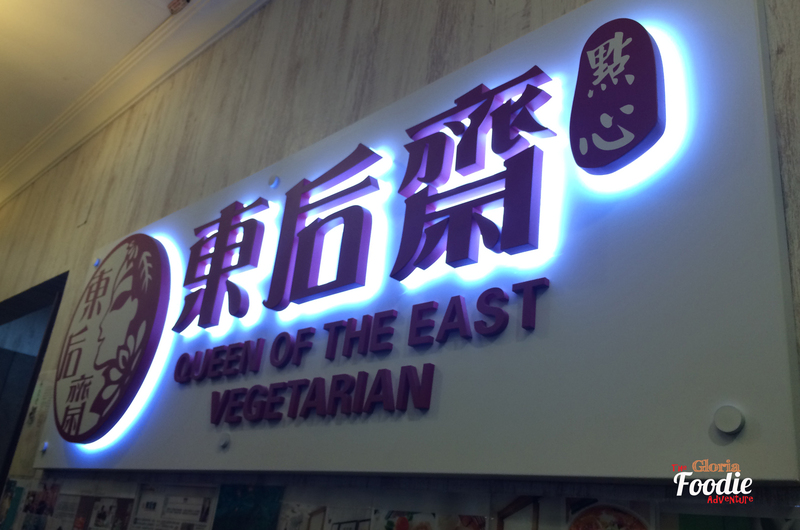 Visited Queen of the East Vegetarian with a group of friends and experienced the sincerity of the restaurant owners and the technique of the chef. Some refreshing starters to go. 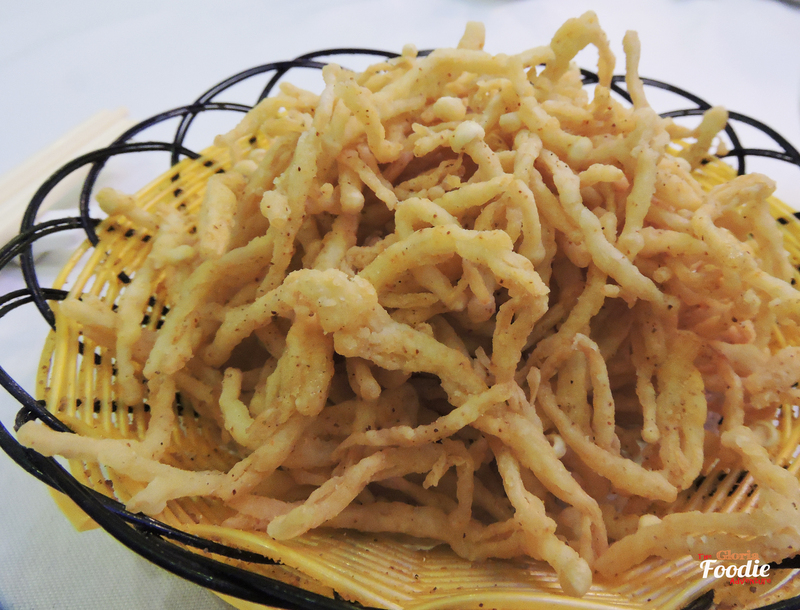 Deep fried enoki mushrooms was so crispy and smelled so nice. 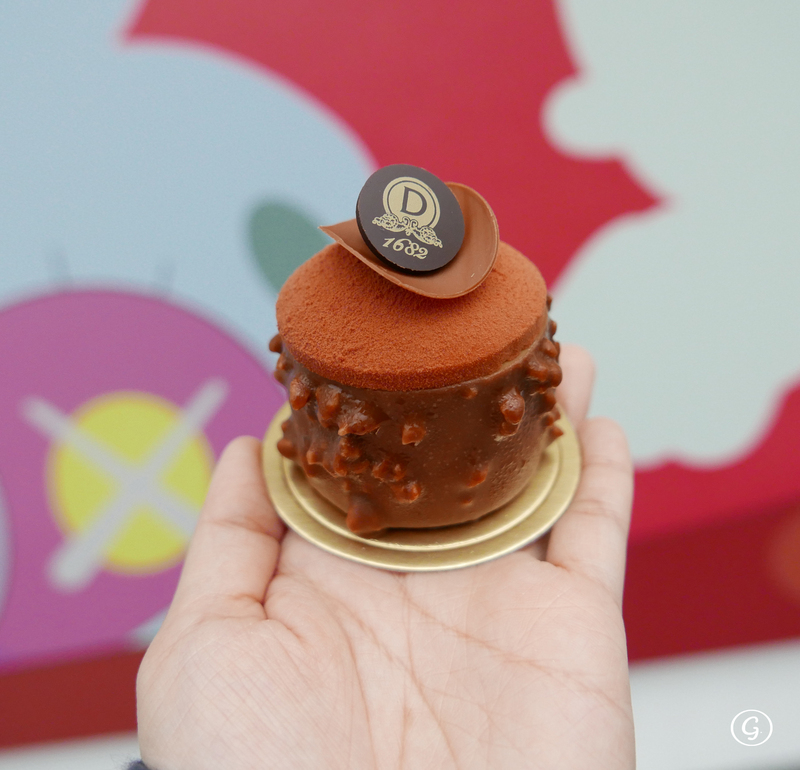 It would be great if pairing it with soft drink. Perfect snack. 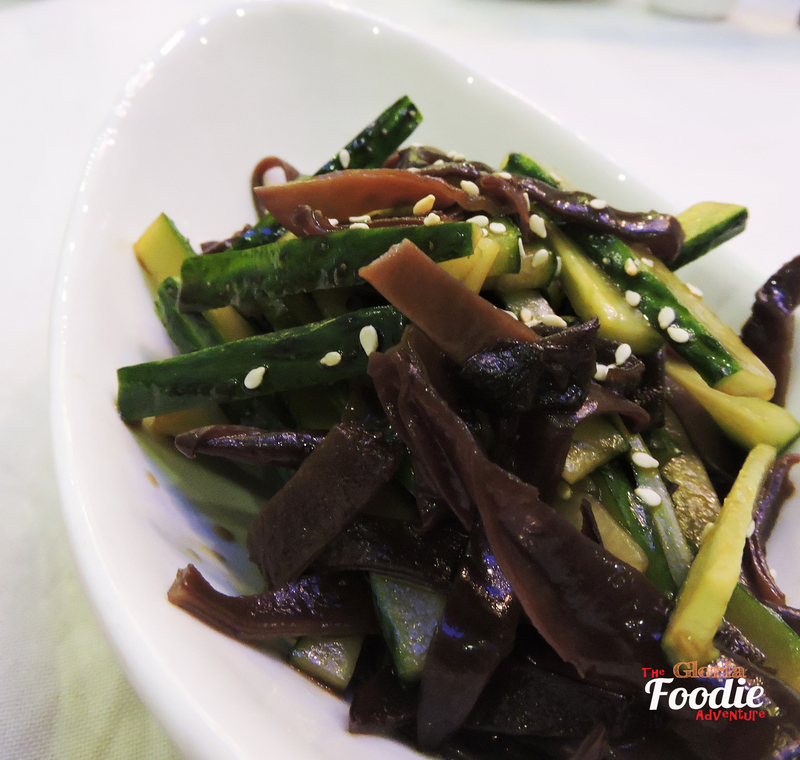 The pickled cucumber and fungus balanced the oily feeling of the deep fried item. Very good match! Season changes. Time to drink more soup to give ourselves more moisture. 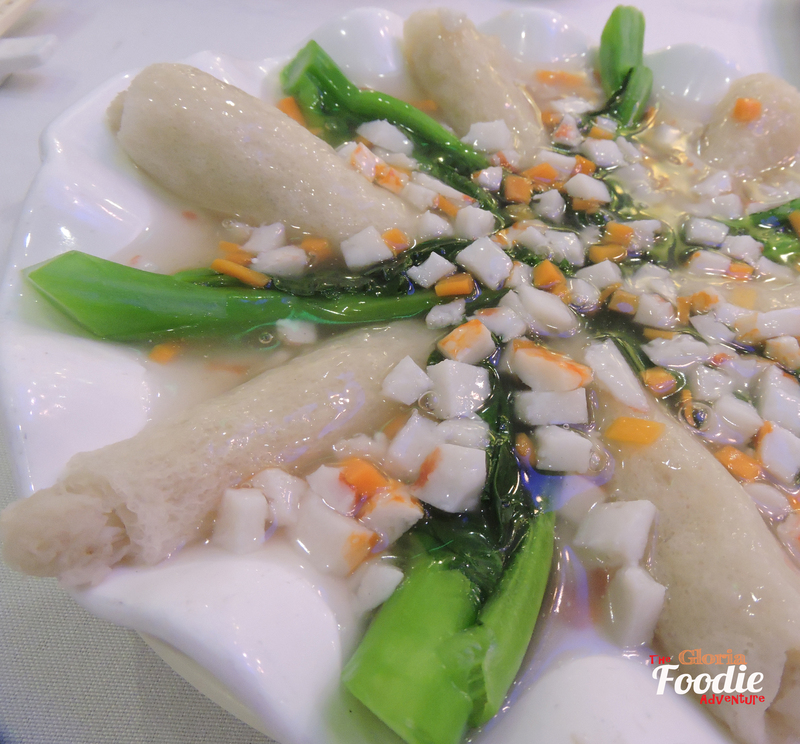 Double boiled almond soup with Elm Fungus and vegetables is a very nice choice for this season, especially for ladies! 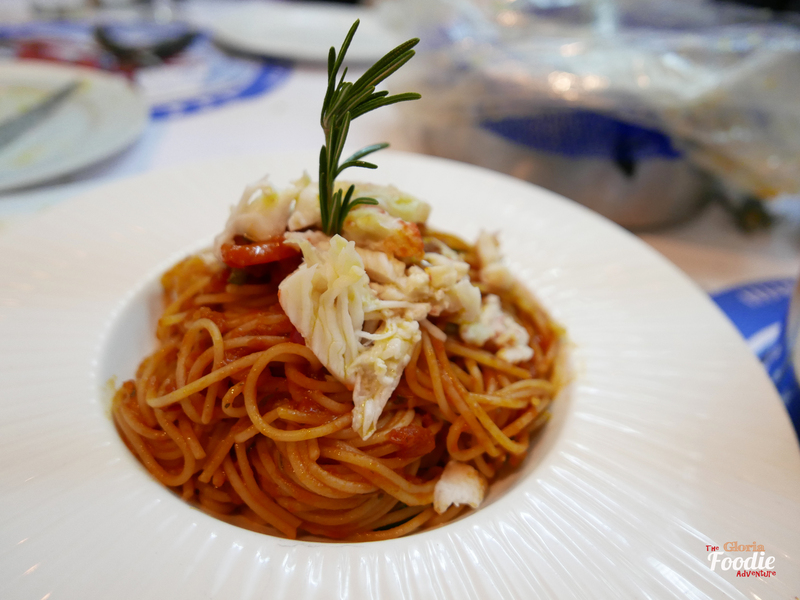 You can experience the sincerity and the hardwork of the chef in several items on the menu. 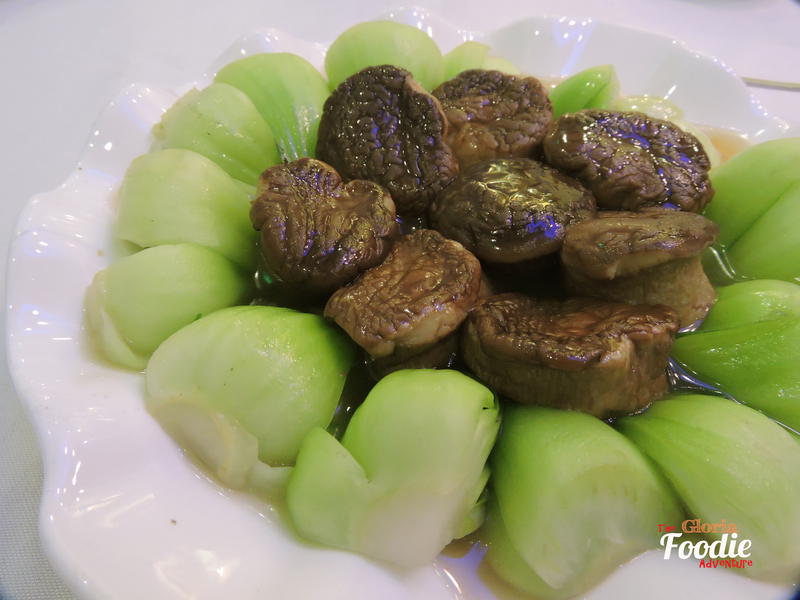 Wild mushrooms roll with bamboo pith would be one of them. 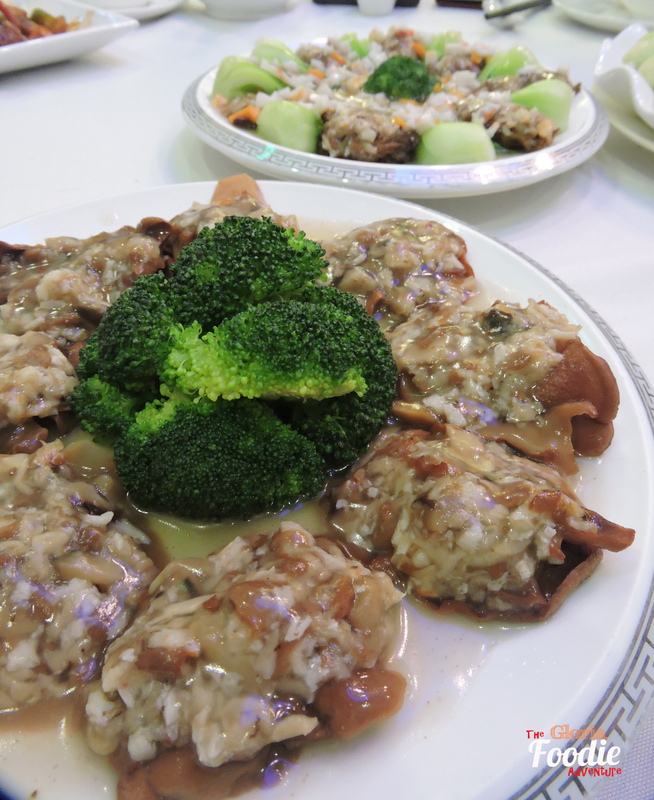 Chef diced the mushrooms and filled into the bamboo pith. So crunchy and light. The following two looks so similar but the mushrooms used are different and tasted different. 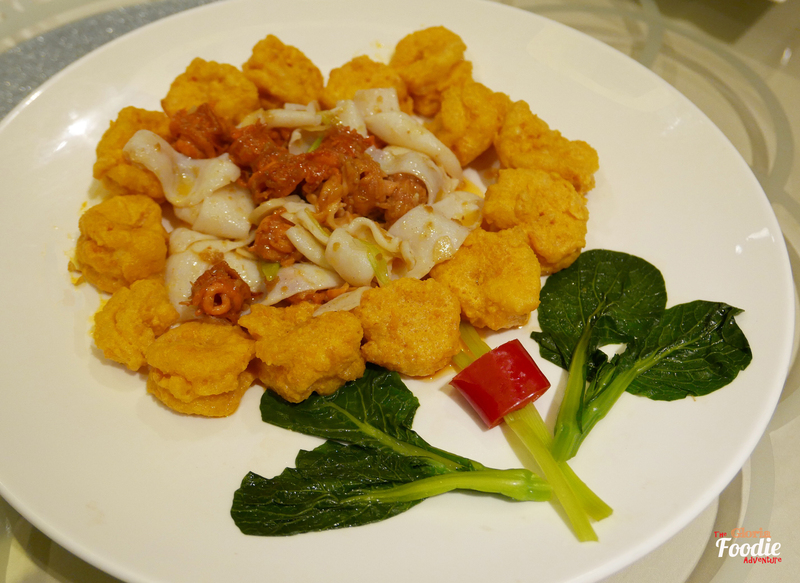 Mixed mushrooms were used with lotus root powder and bean to stick together. 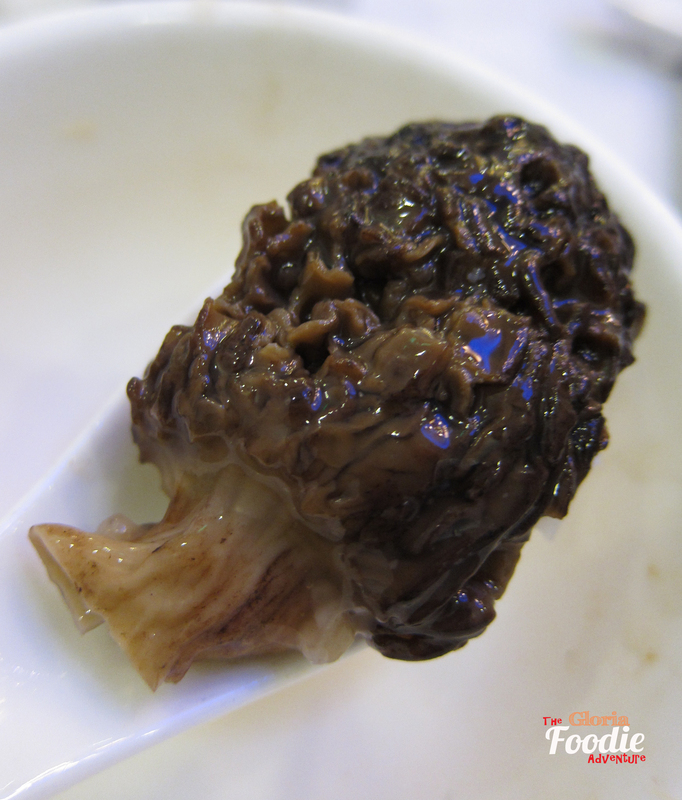 The version filled on elm fungus was much lighter than the version with morel. Morel smelled so good even when you haven’t started to bite it. 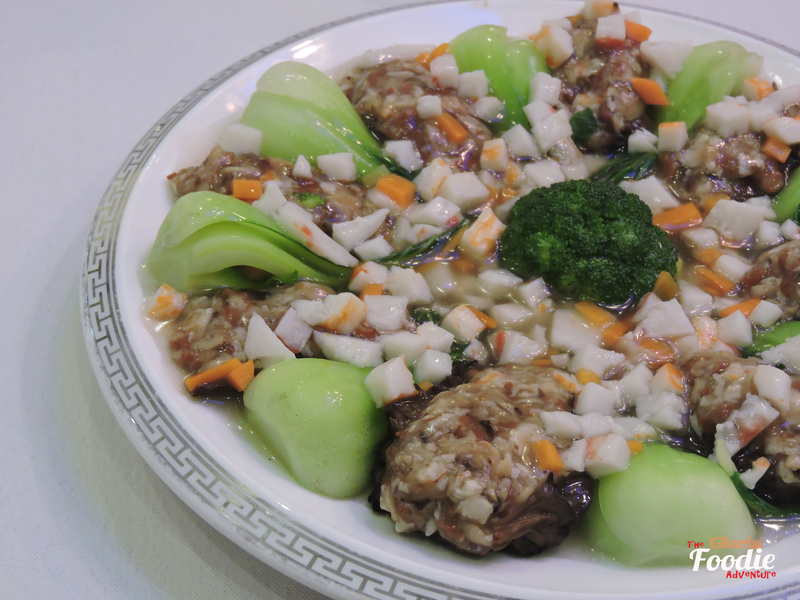 Vegetarian food can also be tasty and rich. 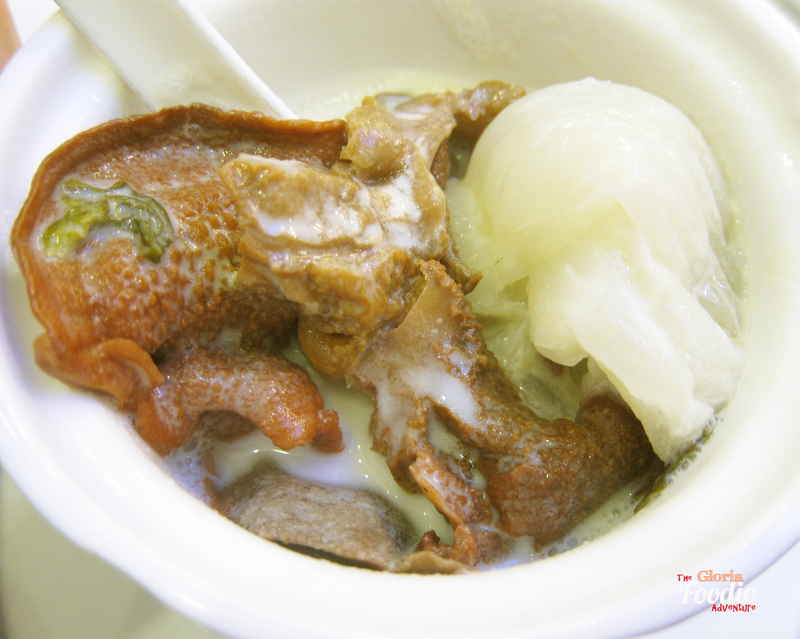 The pleurotus absorbed the soup and became the main actor of this dish. 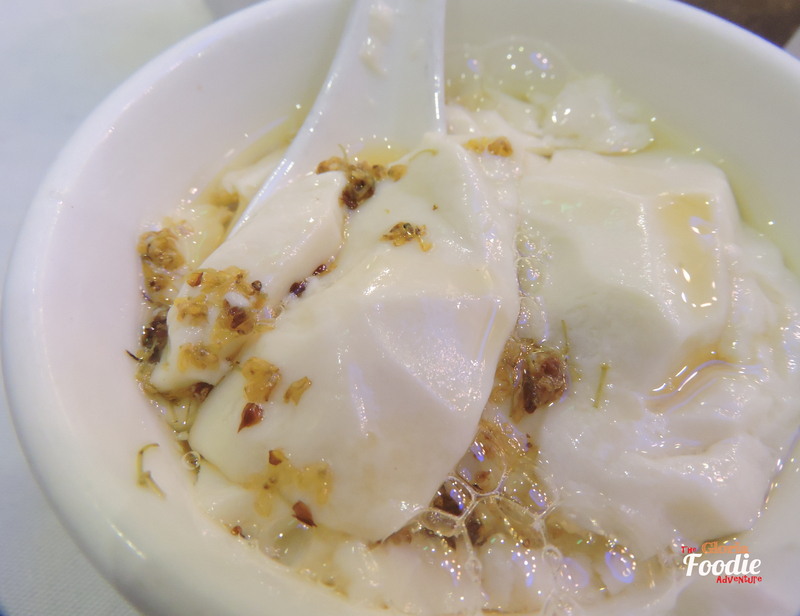 Soft bean curd with sweet-scented osmanthus sugar and brown sugar. 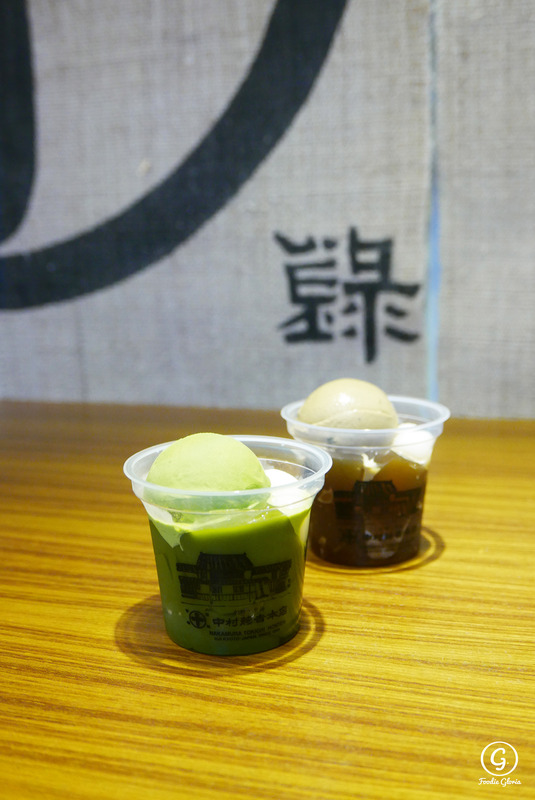 It was so kind that the restaurant arranged 2 different types of sugar. Personally prefer brown sugar as it is much richer and has a beautiful color. A restaurant serves people with sincerity. Definitely would recommend to vegetarian friends.